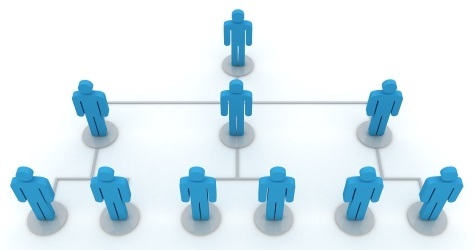 Multi-Level Marketing is a very sophisticated system that involves several partners to generate revenue. The business is run on trees branched out by agents who have succeeded in marketing and selling their products to others. Meaning that each new buyer is a new agent who is working on creating his own tree. As the new tree grows the company is committed to pay bonuses and to grant vouchers for each agent at the top of his own tree. This is done according to a unique and complex compensation plan. The Administrators and employees of client, an up and coming MLM business, used to manually follow up on new agents, new entries, registered deals, and required bonuses using excel sheets. Some other information used to be drawn by hand. Relying on these basic tools made growth difficult. It left a huge margin of human error. It also didn’t grant the registered agents the required visibility and transparency to view their progress. We created a system that was digital, cloud based, transparent, and scalable. This enabled the operations of the company to move smoothly and allowed to focus on their business model.